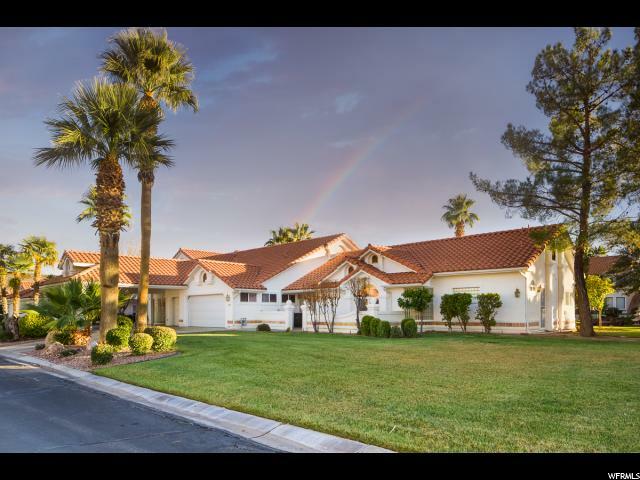 All CRYSTAL LAKES TH homes currently listed for sale in St. George as of 04/19/2019 are shown below. You can change the search criteria at any time by pressing the 'Change Search' button below. "This custom waterfront home features 3,300sqft of single level living on a picturesque quarter acre lot! Enjoy the resort-style feel with the option to use part of the home as a casita. Includes a total of 5 beds, 3.5 baths, 3 car garage, 2 car attached carport, 750sqft of covered patio, ample storage, built-in speakers with indoor/outdoor full house sound. Priced below current appraisal."